The concept of ‘real legal certainty’ provides a much needed corrective to the general attention for legal certainty in this day and age. It emphasises relations between citizens, adds socio-legal insight, provides a ‘view from below,’ and thus leads to more realistic insights on how to build state institutions. 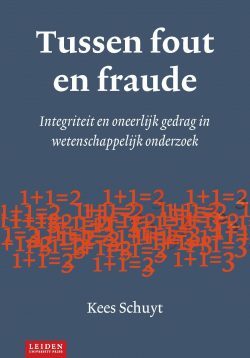 The concept was introduced by Leiden University’s professor of Law and Governance in Developing countries Jan Michiel Otto, and can be considered a central pillar of his work. 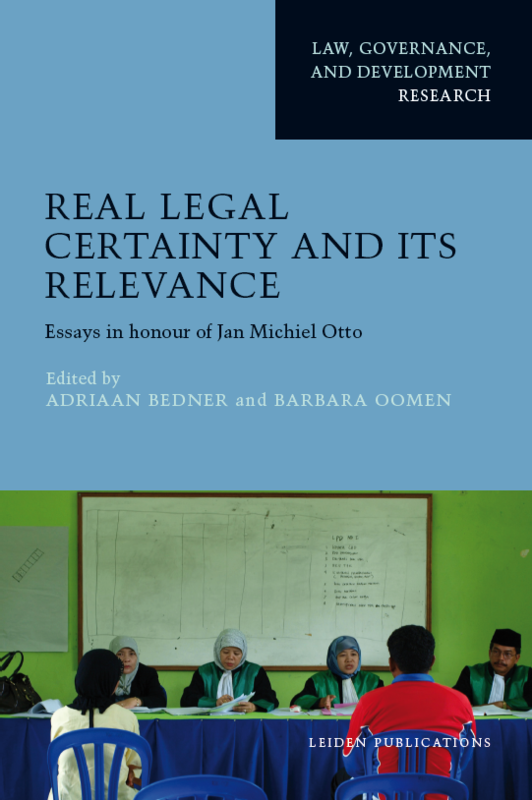 Against the backdrop of an ever-increasing interest in ‘legal certainty’ in policy-making and academia, friends and colleagues of Jan Michiel Otto engage with the concept provide a wide variety of examples of its relevance. Drawing on case material from all over the world, they show how real legal certainty can be understood in a bottom-up manner and how it is relevant for building state institutions. They also show how the concept can gain in relevance by taking into account actors other than the state. 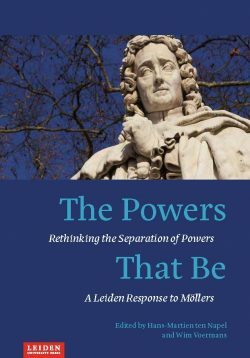 In all, the edited volume is important reading for all whom share professor Otto’s interest in what it takes to bridge law in the books and law in action. 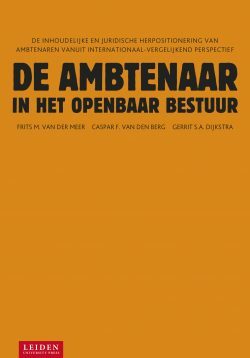 Adriaan Bedner is a professor of Law and Society in Indonesia at the Van Vollenhoven Institute (Leiden University). He wrote his PhD about administrative courts in Indonesia under the supervision of Jan Michiel Otto and has continued to collaborate with the latter for almost 20 years on numerous PhD-projects, the INSELA-project on environmental law in Indonesia, the INDIRA-project on land law issues, socio-legal teaching projects in Indonesia and many other things. Barbara Oomen holds a chair in the Sociology of Human Rights at Utrecht University, and teaches at University College Roosevelt in Middelburg. Her PhD research, on traditional authorities in South Africa, was supervised by prof. Otto. Since, she has worked on transitional justice, legal pluralism, human rights in the Netherlands and human rights cities at the University of Amsterdam, Columbia University and the European University Institute in Florence.